This debut novel drew me into a world I’ve never been part of and made me feel as if I’d lived there for years. “A dead girl. A wall of silence. DI Maya Rahman is running out of time. On the face of it this book is a London based police procedural and it certainly ranks among the best of those I’ve read. But what sets Turn A Blind Eye apart is the diverse and rich cast of characters, led by Maya Rahman. In the aftermath of her own family tragedy Maya has to head up a murder investigation team up against a clever and elusive killer. In her partnership with DS Maguire I see potential for a long running series. The author has managed one of my favourite things – creating characters who seem so real that I ended up caring more about them than the actual crimes they were investigating. Having said that a balance between character and plot was skilfully achieved and even minor characters in the story felt real and believable. I did guess the killer early on but it was only a guess and by no means obvious. By the time of the reveal I had enjoyed a satisfying read, wallowing in the author’s addictive style of writing. 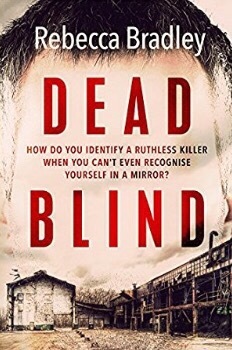 I recommend this book to all crime fiction fans and if you don’t usually like procedurals give this one a go – I think you’ll be pleasantly surprised. Thank you to the author and publisher for the advance copy to review. 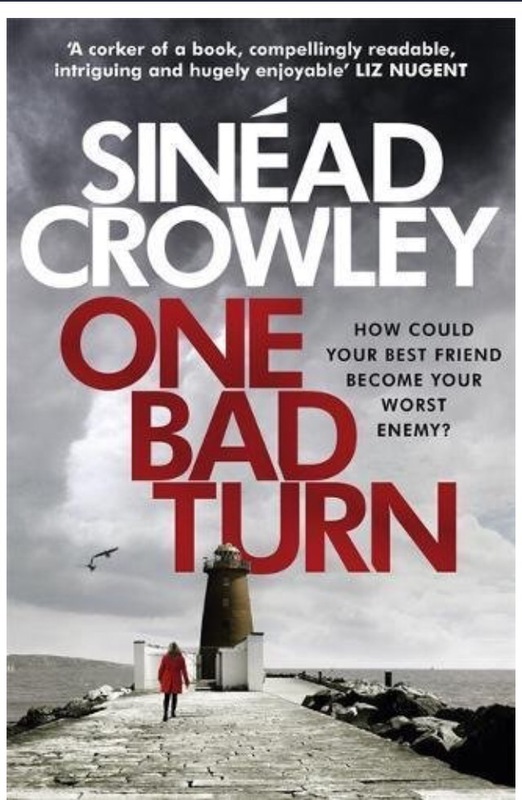 One Bad Turn by Sinéad Crowley. Read July 2017. The third in the Claire Boyle series and the best yet. “How could your good friend become your worst enemy? Being held hostage at gunpoint by her childhood friend is not Dr Heather Gilmore’s idea of a good day at work. It only gets worse when she hears that her nineteen-year-old daughter Leah has been kidnapped. Sergeant Claire Boyle wasn’t expecting to get caught up in a hostage situation during a doctor’s appointment. When it becomes apparent that the kidnapping is somehow linked to the hostage-taker, a woman called Eileen Delaney, she is put in charge of finding the missing girl. This story gripped me right from the start. I was looking forward to catching up with Claire Boyle and the other recurring characters in this series, but I didn’t expect to be dropped into the middle of such a nail-biting, life threatening situation. 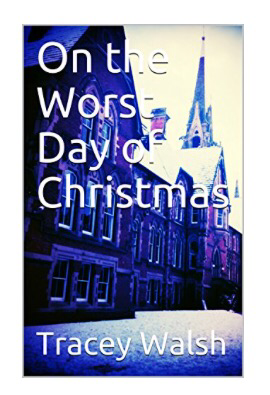 Alongside this the author skilfully weaves the back story of Heather and Eileen until a sense of foreboding builds up and leads to a shocking conclusion. 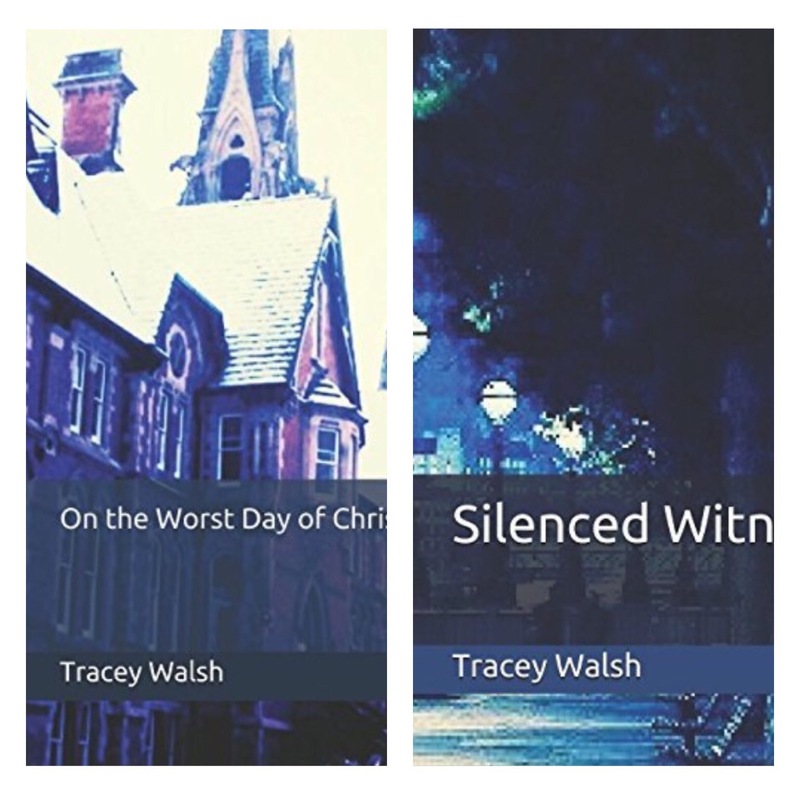 The character development, especially Claire’s family situation, is as enthralling as the main plot – this is not your average police procedural. I would recommend reading the previous two books in the series, Can Anybody Help Me? and Are You Watching Me?, before this book, though it could definitely be read as a standalone. Highly recommended for crime thriller fans looking for a fast-paced read. My copy was a competition prize from @ShazsBookBlog – thanks, Sharon. 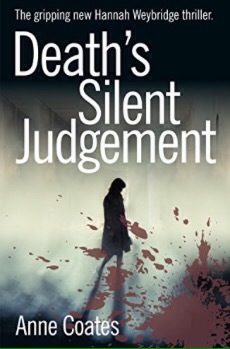 Death’s Silent Judgment by Anne Coates. Read June 2017. The exciting sequel to Dancers In The Wind. I was looking forward to catching up with Hannah Weybridge and this story didn’t disappoint. The pace of the plot left me breathless at times and there was danger lurking at every turn of the page. Hannah’s circle is a small cast of characters but this gives the author the chance to develop them all, hopefully into several more books in this series. This book could be read as a standalone as there are several references to past events to explain the back story, but personally I would suggest reading Dancers In The Wind first – if you read them the other way round, the references in Death’s Silent Judgment will be spoilers. I hope that makes sense! Highly recommended, especially for crime thriller fans who like their protagonist to be someone other than a police officer. My copy was bought from Amazon Kindle Store. 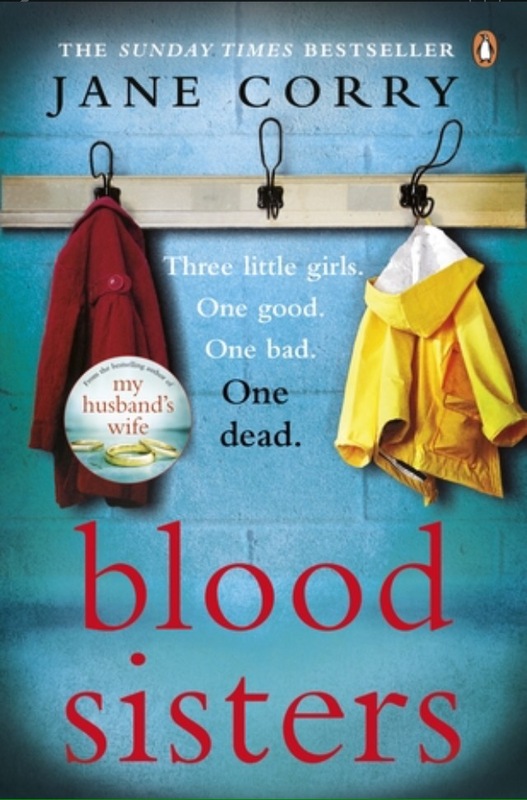 Blood Sisters by Jane Corry. Read May 2017. To be published 29 June. A thought provoking story that left me with a couple of unanswered questions – but so beautifully written I really didn’t mind. The main message I’ll take away from this book is a reminder of how easily lives can be wrecked in the blink of an eye. The accident that overshadows the whole story was horrific and its repercussions changed the course of everyone’s lives. The cast of characters the author has created is remarkable. Families coping with impossible situations, described with sensitivity, stoicism and even some dark humour. Kitty, in particular, is a character I will remember for a very long time. This isn’t a comfortable read but it is compelling and fascinating. I recommend it to fans of psychological thrillers who enjoy a twisty plot and believable characters. 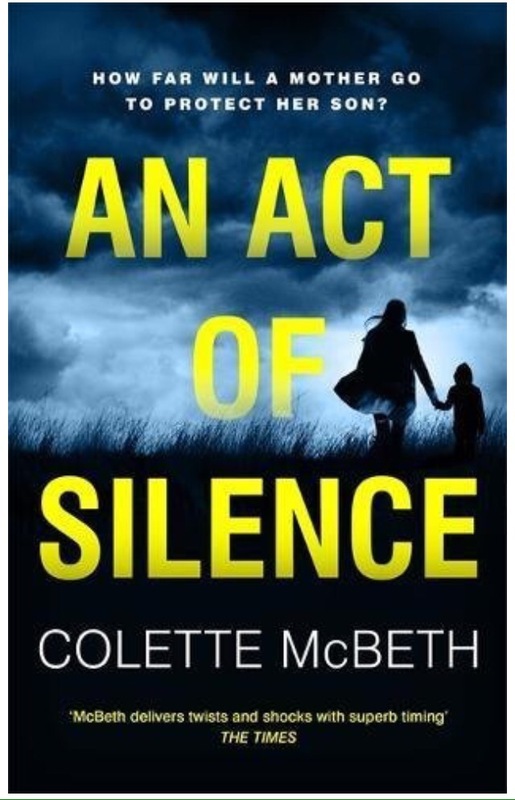 An Act of Silence by Colette McBeth. Read May 2017. To be published 29 June 2017. A cleverly plotted tale with disturbing themes that reflect stories of historical abuse that have hit the headlines in recent years. Prepare to be immersed in a story full of secrets and lies, scandal and cover-up. And be warned that things are most definitely not what they seem. The characters are so real l felt, after finishing the book, that I wanted to keep in touch with some of them. The author drew me into their world – an uncomfortable place – but also made it impossible to turn away from the horrifying story that was unfolding. My sympathies jumped from one person to another, an effect achieved by switching narrator and timeframe. 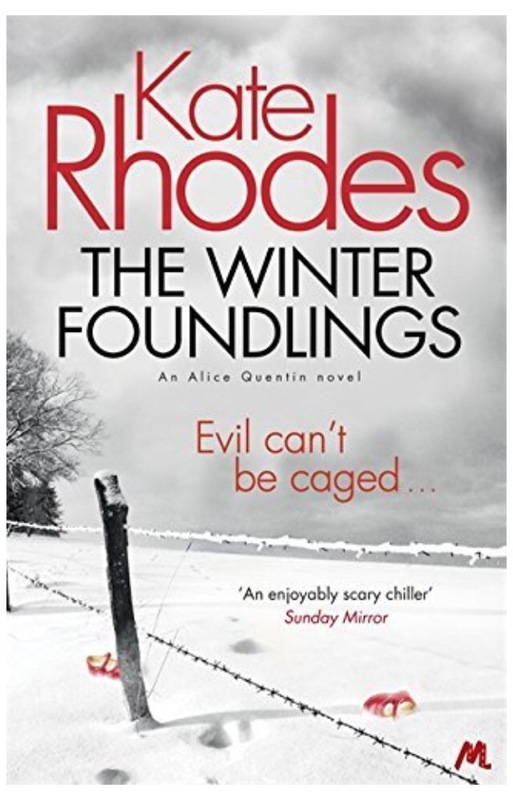 This third novel is the author’s best yet and I recommend it to fans of psychological thrillers who enjoy having to think about what’s going on rather than having the action served up on a plate.